The set of CD messages for every Christian home. Listen to these and you will finally understand the fullness of what Christ did for you on the cross! Is there a ‘hole’ in your experience of the cross? Fill it with these anointed messages. Key 1 – Conviction – The forerunner to repentance. Key 2 – Repentance – Means more than I’m sorry. 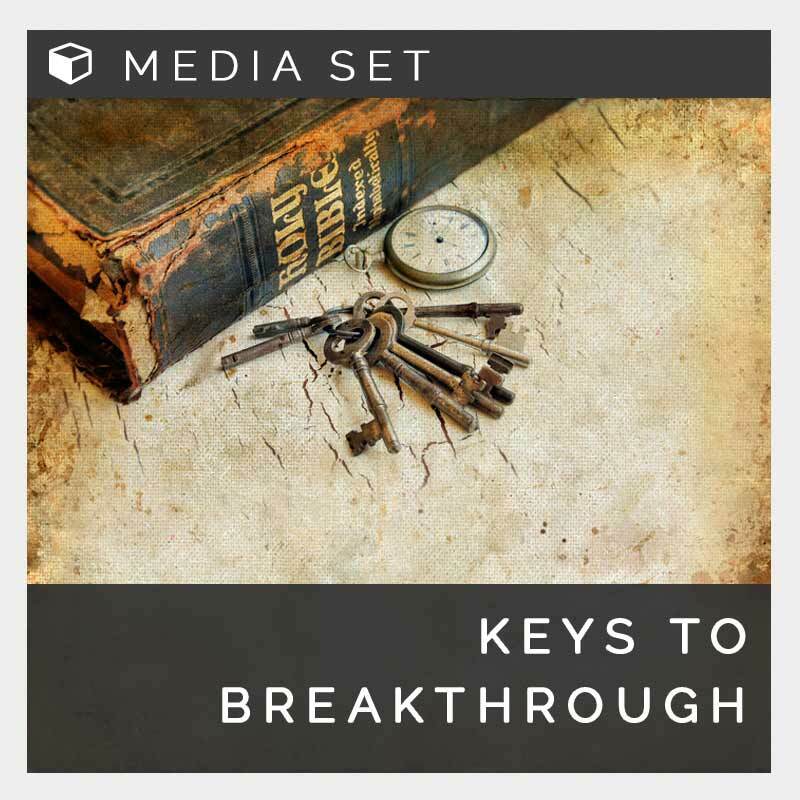 Key 3 – Salvation – Not just a meal ticket to heaven. Key 4 – Water Baptism – it’s a MIRACLE not just a symbol. Key 5 – Born Again – This experience does not replace salvation. Key 6 – Justification – You’re aquitted – He’s paid the price. Key 7 – Redemption – Bought back for God with a ransom price. Key 8 – Sanctification – A holy consecrated life. Key 9 – The Veil – Ripped… to release resurrection power. key 10 – The Blood – The sacrifice paid for you.